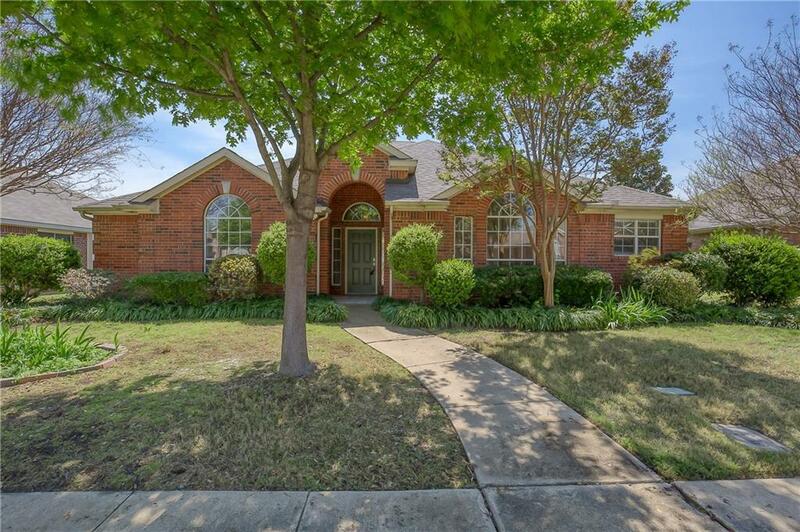 Look no further than in this quiet, sought after neighborhood of University Park in Lewisville. 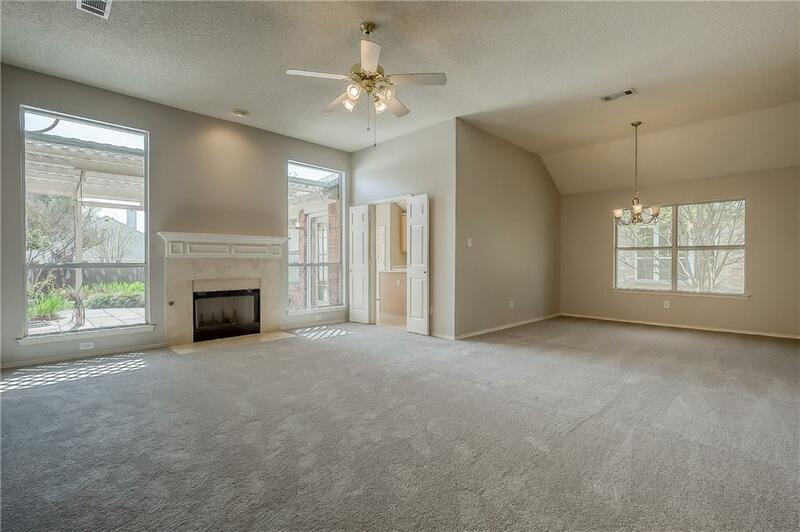 One of the larger homes with 2085 sq ft. 4 bed 2 bath. 2019 updates include stainless appliances in island kitchen with 42 in cabinets and tons of counter space, interior paint, carpet, tile in master bath, utility room, 2018 roof. Large living area with gas starter fireplace features travertine surround. Breakfast room and window seat overlooks lush backyard landscaping and trellis deck that contains hanging pot drip irrigation system. 2 car garage gas separate thermostat for heat and air. All bedrooms have ceiling fans, whole house gutters and front and back sprinkler. 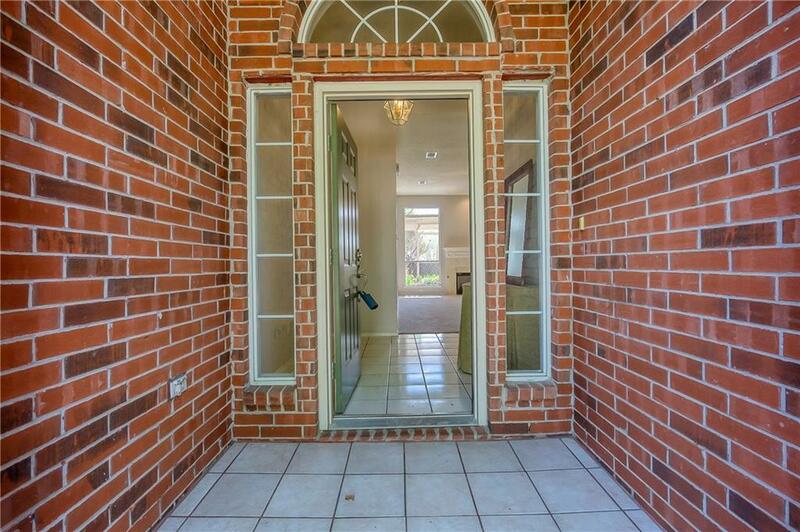 Close to major roads, shopping, etc. Come see! 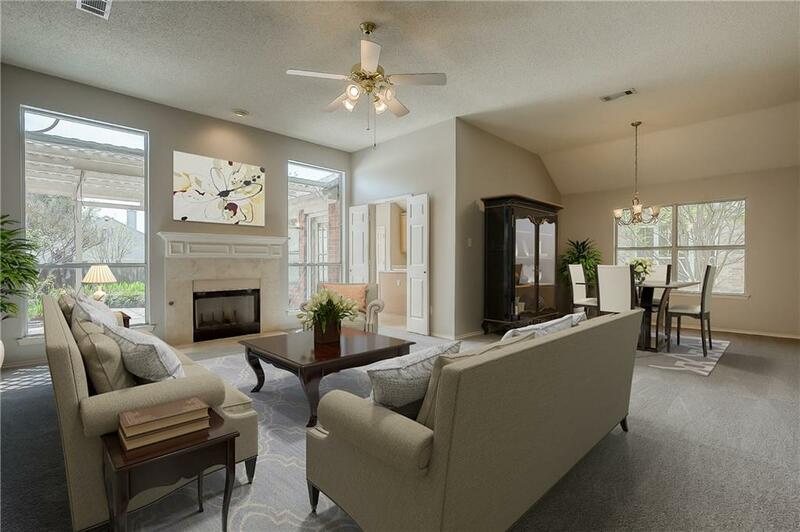 Offered by Phil Delvecchio of Academy Realty Of Dfw.